DriveLetterView is a simple utility that allows you to view the list of all drive letter assignments in your system, including local drives, remote network drives, CD/DVD drives, and USB drives – even if they are not currently plugged. 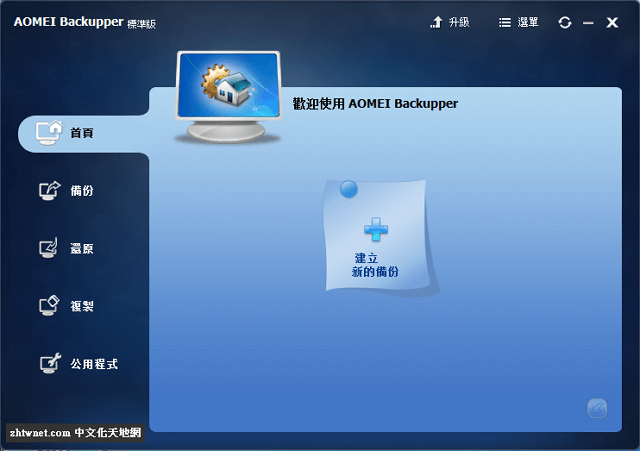 It also allows you to easily change a drive letter of USB devices and remote network shares, as well as to delete a drive letter of USB device that is not plugged. You can also use DriveLetterView to export the list of all drives into text/csv/html/xml file.